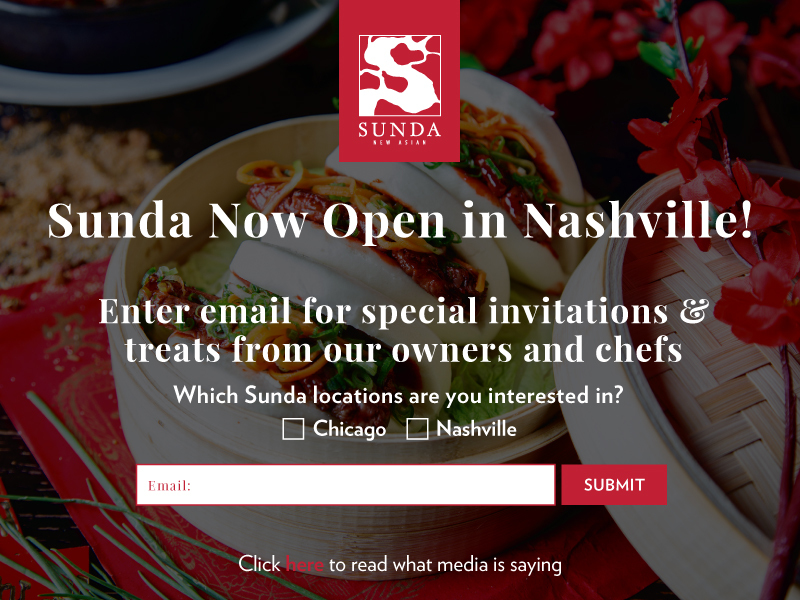 Inspired by a lifetime of culinary and culturally immersed travel throughout Southeast Asia, our owners developed the Sunda concept to celebrate the beautiful fusion of intermingling cultures found on the Sunda Shelf, a landmass, today submerged under shallow seas, that was once surrounded by the many different countries and cultures we celebrate at Sunda today like Japan, the Philippines, Indonesia, Thailand, China and more. 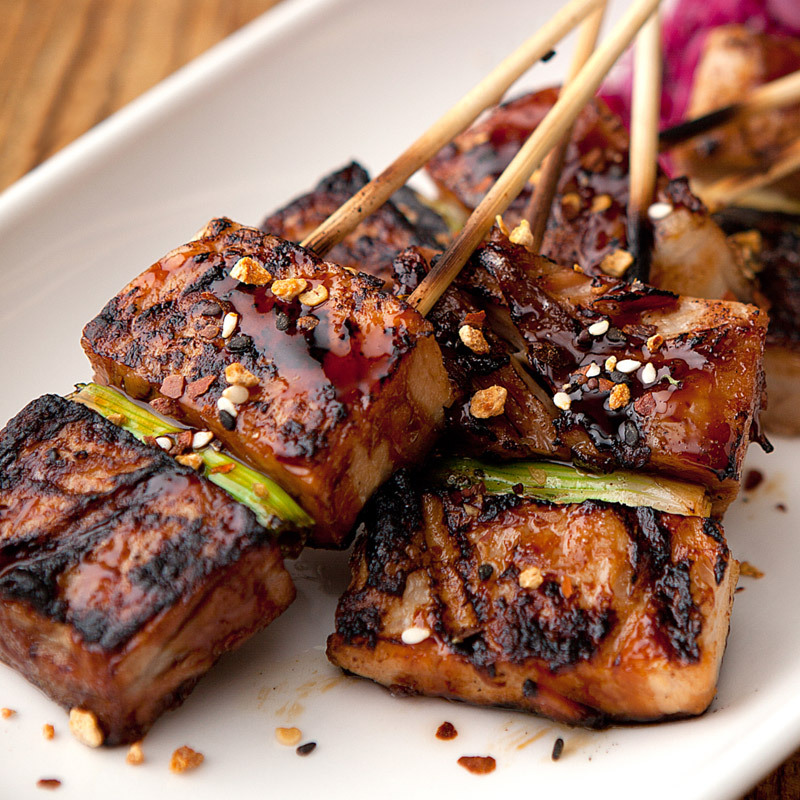 At Sunda, we pride ourselves on taking classic, culturally-important dishes from all over this region and modernizing each one by upgrading ingredients, cooking technique and presentation to create a tasting experience that is completely new while still retaining the deep-rooted spirit of the original. 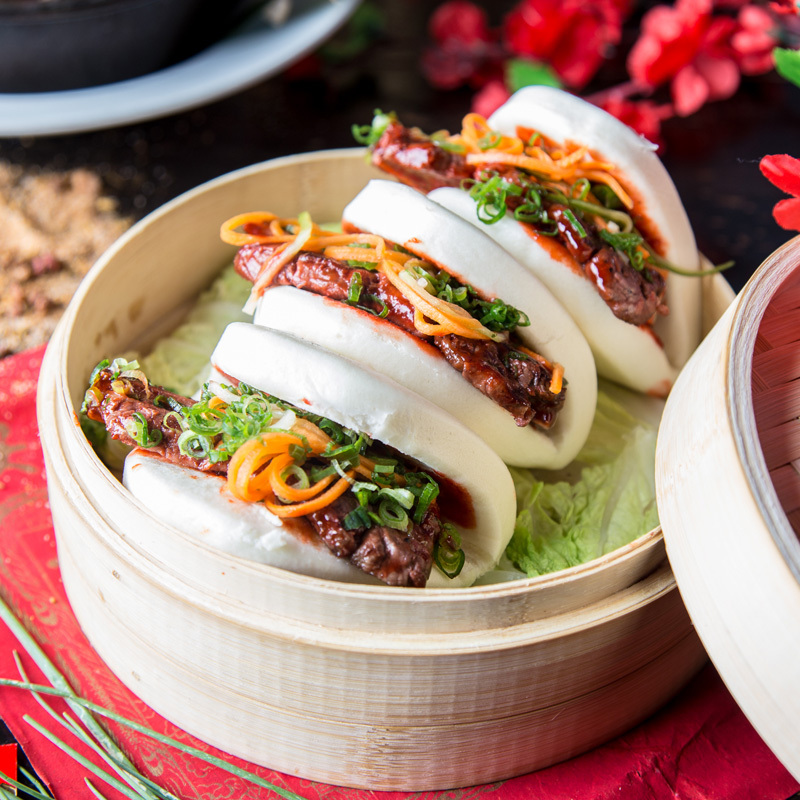 By creatively melding the many cooking techniques and flavors found throughout Southeast Asia, Sunda creates new culinary experiences that feature a modern Asian twist. 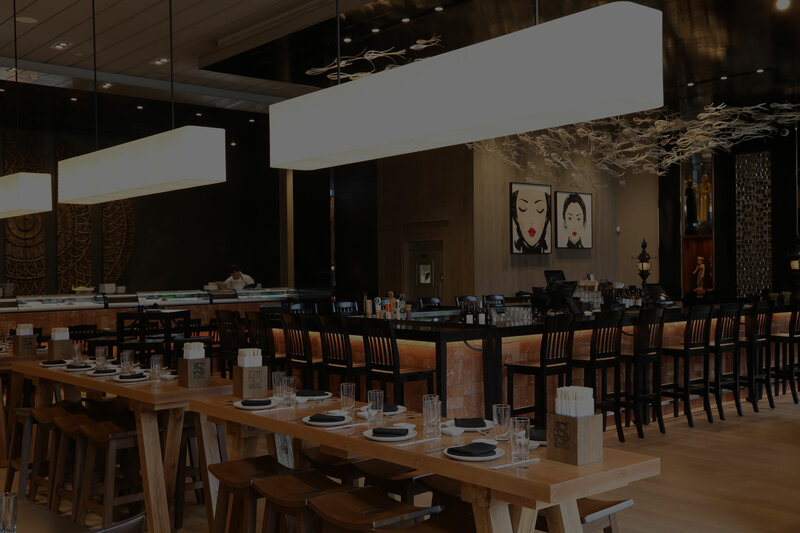 From signature entrees such as Miso Glazed Sea Bass and Lemongrass Beef Lollipops, to our award-winning sushi, all menu options feature a contemporary approach on classic Asian cuisine. 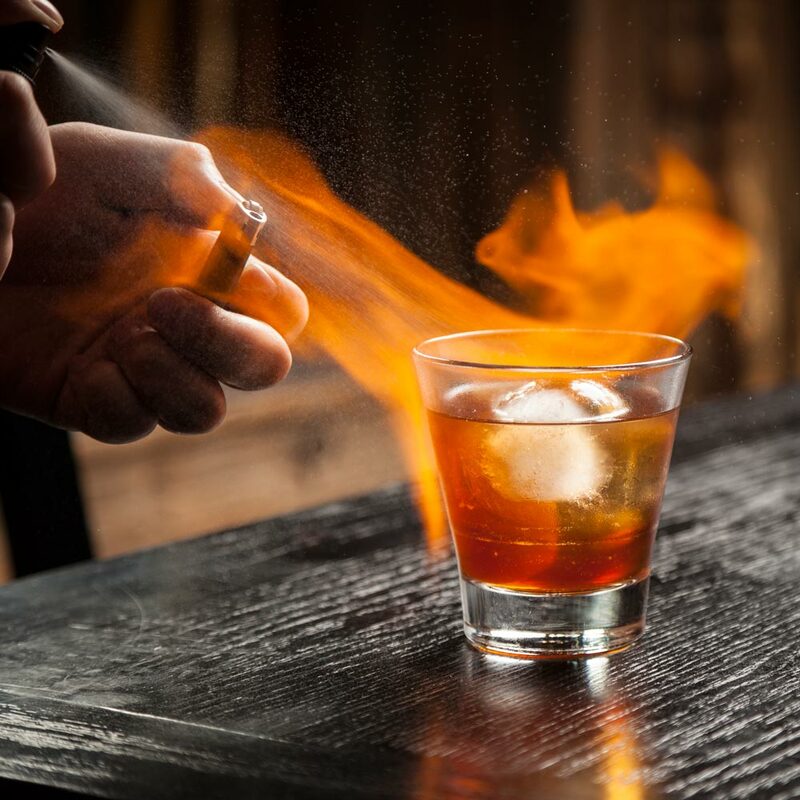 Guests can also enjoy a beverage program that offers an impressive list of premium sakes, Asian beers, red, white and sparkling wines as well as seasonally inspired cocktails.